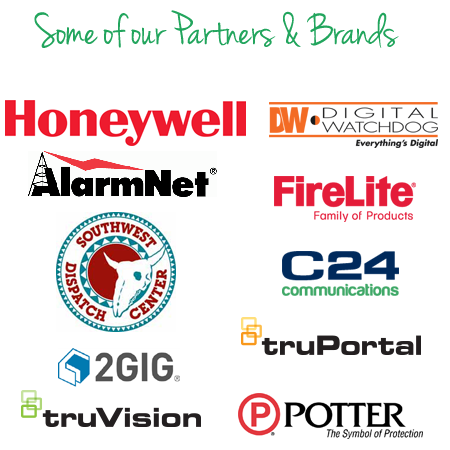 Defender Protection is one of the most complete life safety fire and security technology companies in Texas. The fire alarms, video, and security systems we install are on 24-hour watch in thousands of homes and businesses throughout North Texas. We partner with leading manufacturers and incorporate the most popular technologies to provide you with the exact solution to fit your home or business. 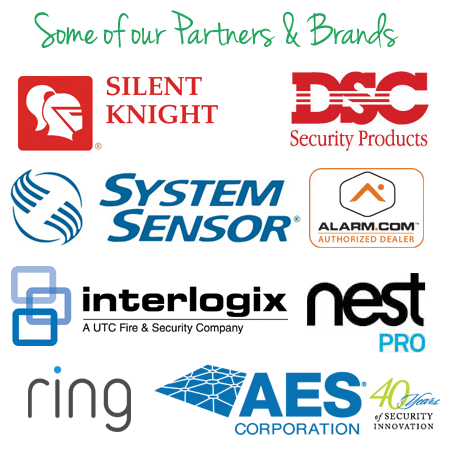 Defender Protection holds professional licenses, endorsements, and accreditation for security systems and cameras, private investigations, and fire alarm life safety systems. We are insured, vetted, trained, and regulated as required for our products and services. Our employees receive scheduled background checks by both the Department of Public Safety and the FBI.